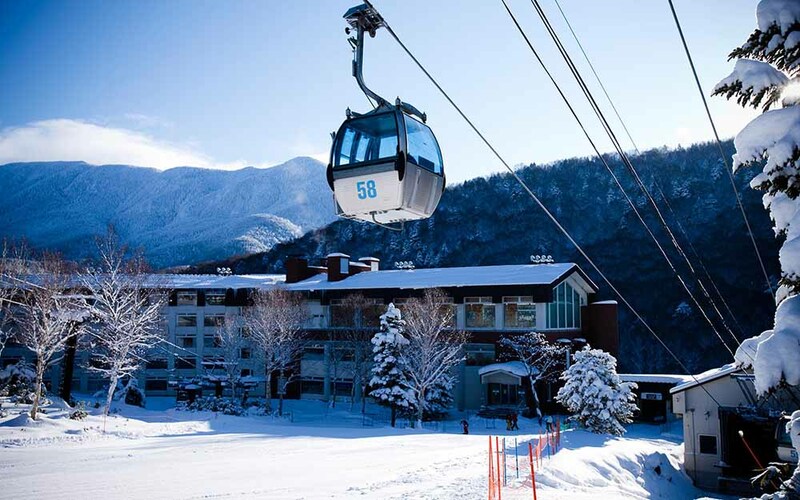 Ski Shiga Kogen, Japan from $626 per person including 7 nights at Shiga Kogen Prince Hotel in a twin room, daily breakfast and a 6 day lift pass per person. Early booking offer, must be booked by 31 Aug 2019. Price is based on travel dates 18-25 Jan 2020 including early booking special, stay 7 nights, pay for 4, plus receive a 3 day Yakebitaiyama area lift pass free per person when booked by 31 Aug 2019. Price valid on 29Mar 2019 and is subject to change. Price is based on a Shiga Kogen Prince Hotel in the South Wing building, Twin Room C. The 6 day lift pass includes a 3 day all mountain lift pass plus a free 3 day Yakebitaiyama lift pass per person.